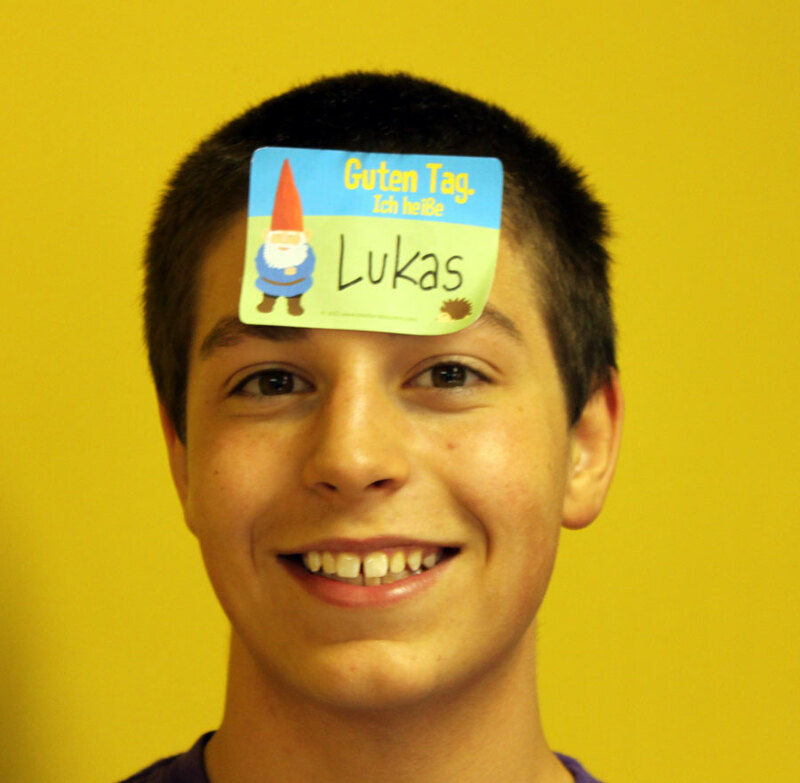 They're Not Just Name Tags, They're Gnome Tags! Use these fun name tags at the beginning of the year and at special functions to help your students get to know each other. Don't forget to share these little tidbits: Garden gnomes got their start in Germany, and Germans have a special affection for hedgehogs!  Roll of 36 standard-size, self-adhesive name tags. 2 x 3 inches. 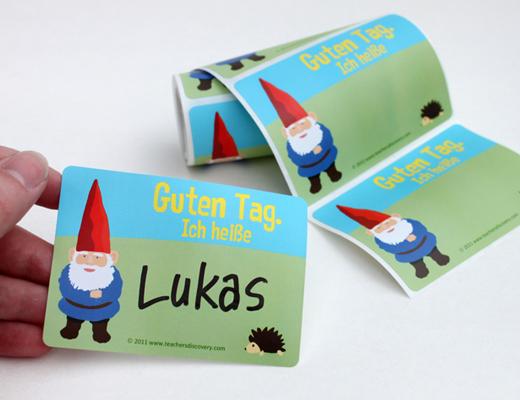 The gnome name stickers were a hit for my German-speakers meeting last week. They do not make any marks on clothing nor do they ruin clothing. Just perfect and very well done. Any pen works on them. A real hit! Great quality and nice artwork. Very easy just peel and stick. Sometimes I wish they were preforated in between though. A little expensive, but the kids love them and that was worth the price.  I like to use these at the beginning of German I. Students usually love the gnome, and it is an easy way to start to learn names/teach asking/telling names!